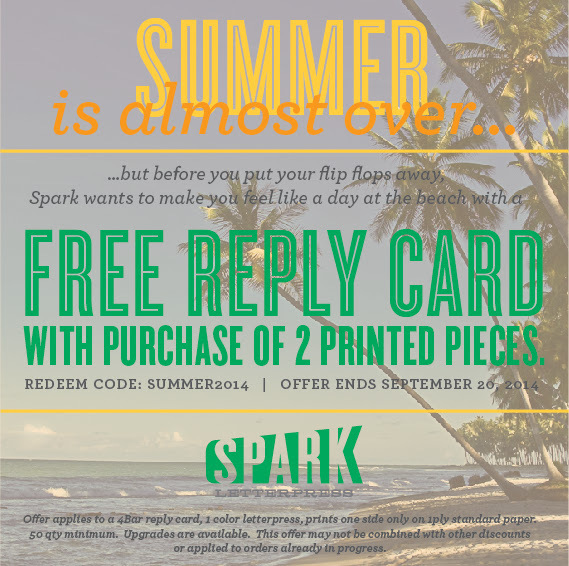 No one ever wants summer to end, so to ease the pain Spark Letterpress is giving away free reply cards! 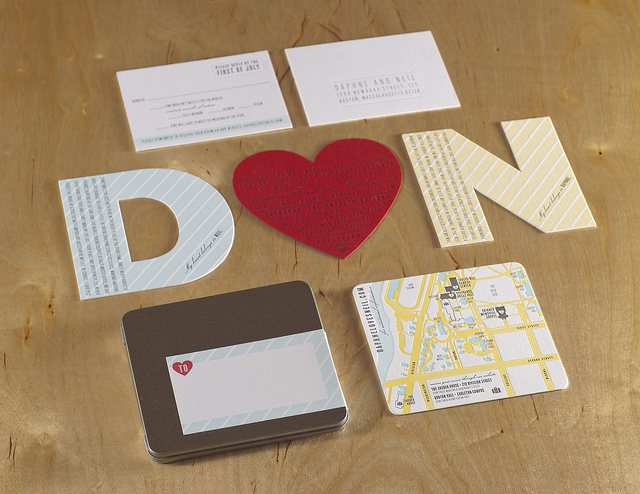 Order two printed pieces, like your wedding invitations and coordinating envelopes, and get your reply cards for free. Woohoo! We included a few of our favorite Spark designs below, all of which are completely customizable. 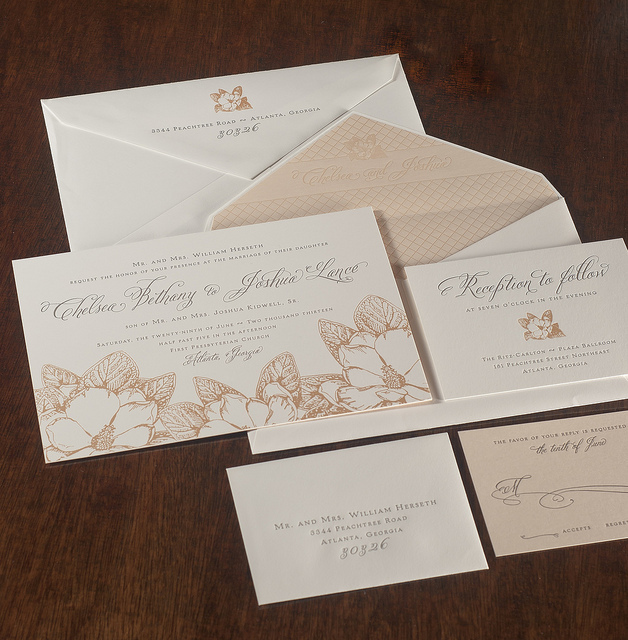 Now’s the time to order your wedding invitations so you don’t miss out on this great deal (offer ends September 20th)! 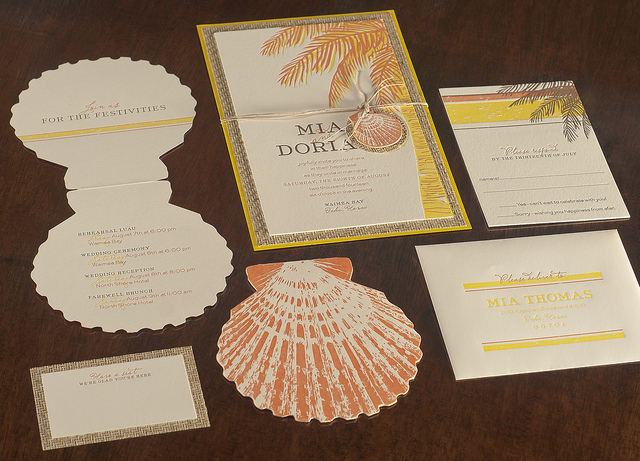 Give us a call at 858.456.1446 to schedule your wedding invitation consultation, or use our handy online calendar. See ya soon!